RIKON has five primary funding streams for industry. 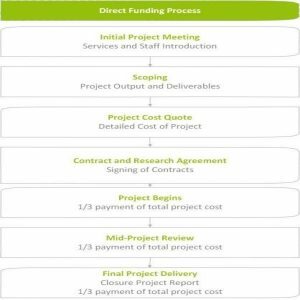 Below we detail the process involved in securing funding and a link to the relevant Enterprise Ireland funding page for more detailed information. Regardless of the funding stream, At RIKON we treat the application process as a collaboration and write the application with you. We have funding experts that will take the hassle out of the application process. 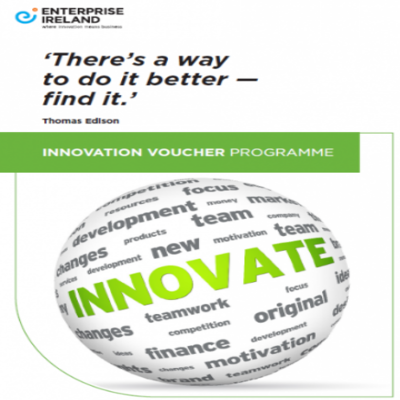 Enterprise Ireland Innovation Vouchers: Innovation Vouchers worth €5,000 are available to assist a company or companies to explore a business opportunity or problem with a registered knowledge provider. 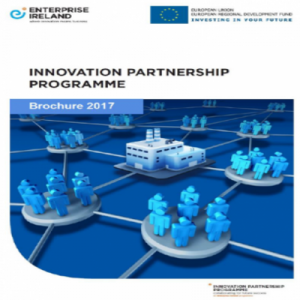 Innovation Vouchers worth €5,000 are available to assist a company or companies to explore a business opportunity or problem with a registered knowledge provider -100% funded. 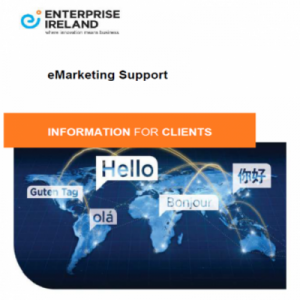 Enterprise Ireland E-Marketing Assignment: Under Enterprise Ireland’s Business Process Improvement Grant client companies can apply for grant support to undertake an e-Marketing Improvement Assignment. 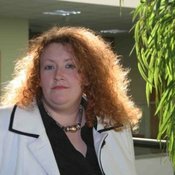 This support is designed to assist senior managers in client companies to maximise the opportunities presented by the Internet as a business development channel. e-Marketing Improvement assignments are designed to develop and enhance your company’s capability to use the internet as an effective channel for business development -50% match funded to a max of €70,000. 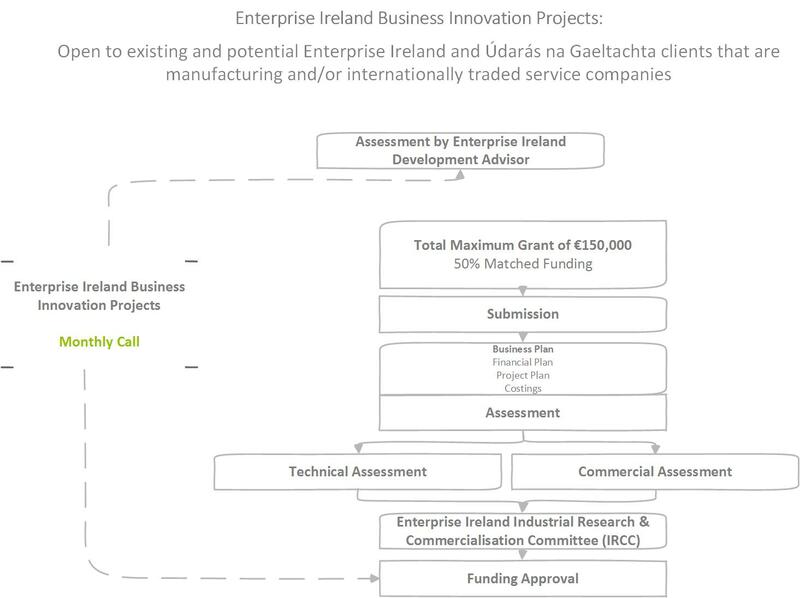 Enterprise Ireland Innovation Partnerships: Innovation Partnerships were developed to allow participating companies to benefit from collaboration with Irish Research Institutes in long projects, in terms of growth, evolution of strategic research and development and the creation of new knowledge that can use to generate commercial advantage. Direct funding: Companies can pay RIKON-WIT directly from their Research and Development budget. Project work can be scheduled immediately.